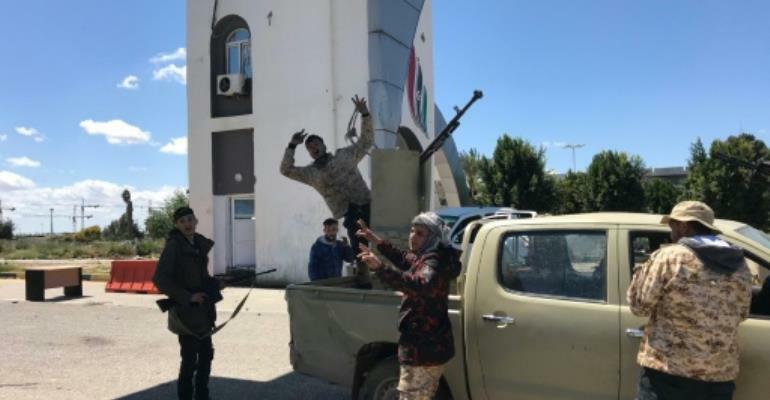 Thousands were also reported by the United Nations to be fleeing the capital city in face of Haftar's surprise assault which has left dozens dead. "I make a very strong appeal to Libyan leaders and in particular to Haftar to stop all military activities ... and to return to the negotiation table", Federica Mogherini said after talks with EU foreign ministers. 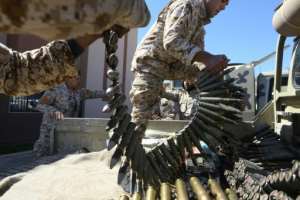 Dozens of people have been killed and thousands displaced in the fighting since Haftar's forces launched their onslaught against Tripoli and its unity government on Thursday. 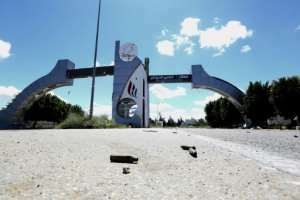 The civil aviation authority decided "to suspend aerial traffic until further notice" to the capital, said Mohammed Gniwa, a spokesman for national carrier Libyan Airlines. 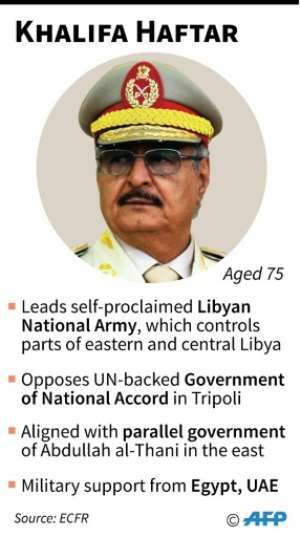 Having seized control of much of eastern Libya and buoyed by a series of victories in the desert south, Haftar turned his sights on Tripoli, vowing to "cleanse" it of "terrorists and mercenaries".